4 terno aranha solitário cartão jogo online grátis. Ganhe depressa e jogue bater sua melhor contagem de solitário online. Free online 4 suit spider solitaire card game. Win quickly, and play to beat your best online solitaire score. 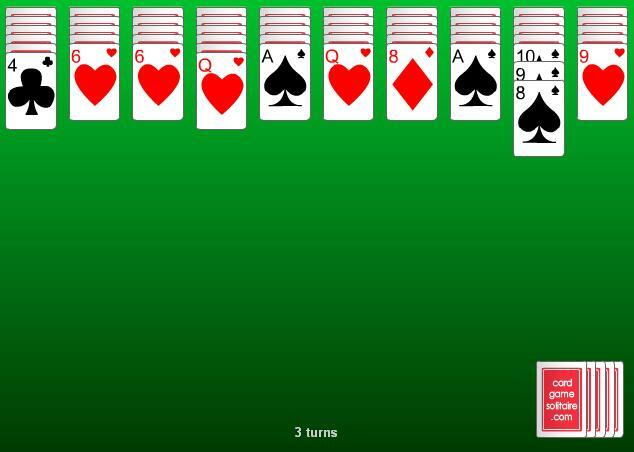 Spider solitaire card game is playable directly out of your browser, without need to download.